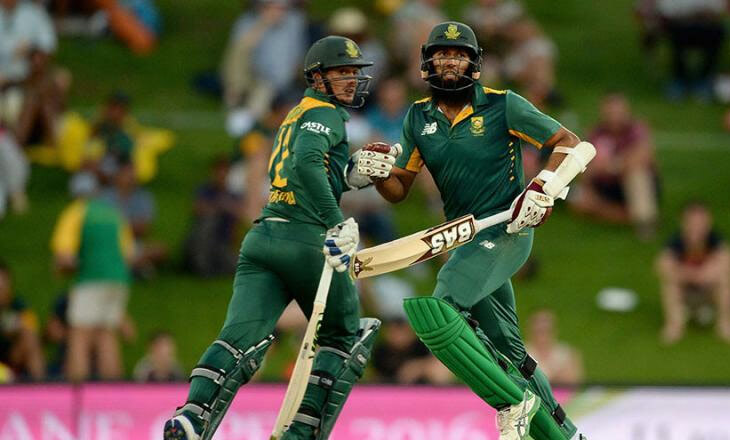 South African opener Hashim Amla and Quinton de Kock were all set to bat at the target of 278. South Africa made 113 in 19 overs without losing any wickets in the half-century. Hashim Amla was unbeaten on 53 and de Kock 60 runs. Earlier, Bangladesh won the toss and decided to bat against South Africa. Mushfiqur Rahim’s century helped Bangladesh score 278 in seven overs in seven overs. Randana took four for 43 from South Africa. In addition, Liton Das 21 runs in 29 runs, Imrul Kayes scored 31 runs, 43 runs with Shakib Al Hasan, Mahmudullah 26 runs, Sabbir Rahman scored 19 runs and Saifuddin made 16 runs in 11 balls.